We offer LD Tube that widely appreciated to solve different packaging need of our customers. 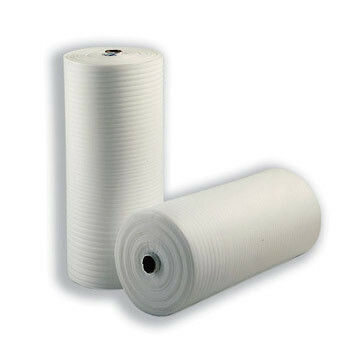 To meet the requirements of out customers properly, we offer these polythene rolls in different sizes and dimensions. These polythene rolls are used in a number of industrial and commercial applications and can be customized on the basis of length color and finish. Manufactured using advanced technology and quality material. These polythene rolls are valued by the customer.